We had the same thing happen when we converted to version 1.5 if we didn't use the barcode plugin. This is the explanation for the weird box title based on what happened to our data. Your issues may be different. The re-numbering at series II implies to a human that a new box 1 starts at Series II, i.e. your collection has two box 1s. 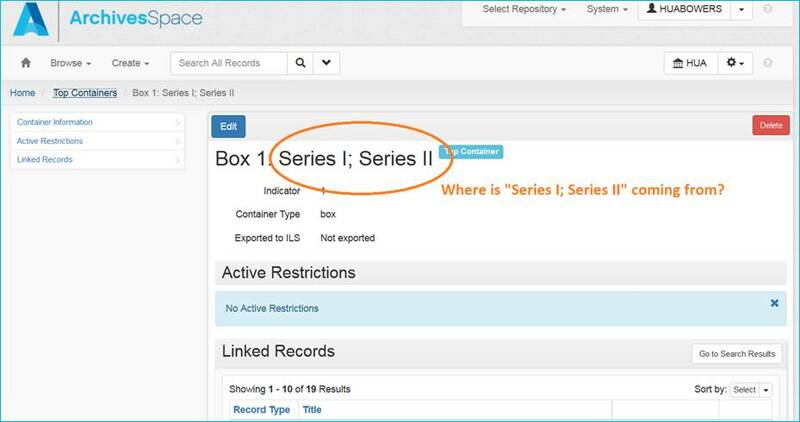 However, if you don't have barcodes in your instance records to differentiate them, the conversion to v. 1.5 program will assume all the Box 1s in the record are the same box 1. The box title means that this container is the Box 1 in both Series I & Series II. You can verify this by looking in the Linked Records section below. 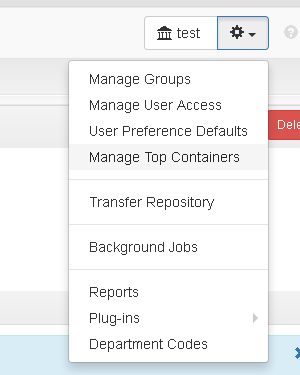 It will likely show multiple folder 1s, folder 2s, etc.